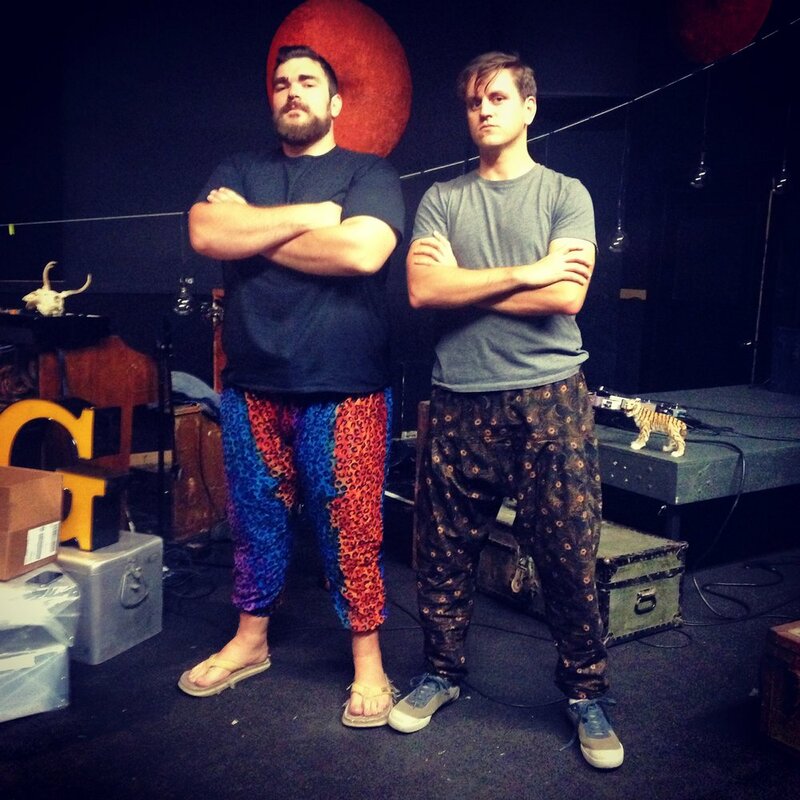 On social media recently, I posted a picture of Steven J “Bluto” Libby and myself in genie pants, our leisure wear of choice on the road circa 2014. I was in need of a chuckle today and found this gem in the archives. When not on stage, this was my uniform for the better part of fourteen months, a called strike three with the ladies, but I’d argue James Bond would’ve been a fan, had he A) actually existed or B) taken up gonzo journalism.